Jessica LeeAnn Hamby was a 24 year old from Haleyville, AL. She worked at Walmart and had 3 children. On January 2, 2018, Jessica got kicked out of detox for getting into a fight with another woman. Jessica then got a ride to a house where she met a friend she had known since childhood, seemingly staying there till the next morning. She was never seen again. 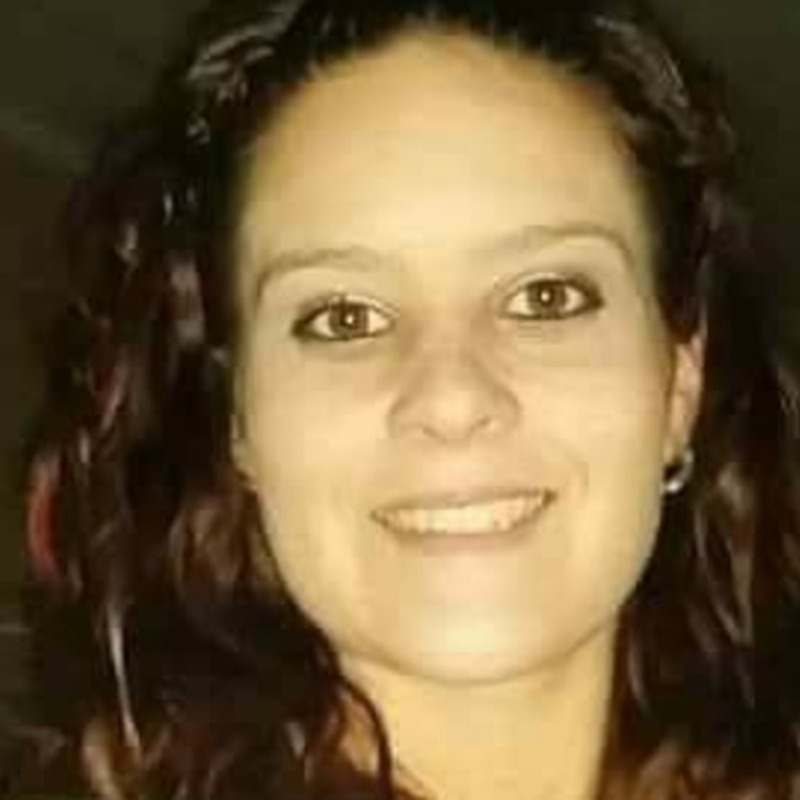 Facebook: https://www.facebook.com/groups/FindJessicaHamby/ Articles: https://abc3340.com/news/abc-3340-news-iteam/search-for-missing-mother-jessica-hamby-intensifies-with-subpoenas-for-tech-data https://www.al.com/news/birmingham/index.ssf/2018/03/i_want_to_bring_her_home_mothe.html If anyone has any information regarding the disappearance of Jessica Hamby, please contact the Alabama Bureau of Investigation at (334)-353-2250. Unfound supports accounts on Podomatic, iTunes, Stitcher, YouTube, Instagram, Twitter, and Facebook. --Contribute to Unfound at Patreon.com/unfoundpodcast. And at Paypal: unfoundpodcast@gmail.com --that is also the email address. --The Websites: unfoundpodcast.com. --triblive.com/news/unfound --Merchandise: --The books at Amazon.com in both ebook and print form. --don't forget the reviews. --shirts at myshopify.com/unfound-podcast. --cards at makeplayingcards.com/sell/unfoundpodcast --And please mention Unfound at all true crime websites and forums. Thank you.